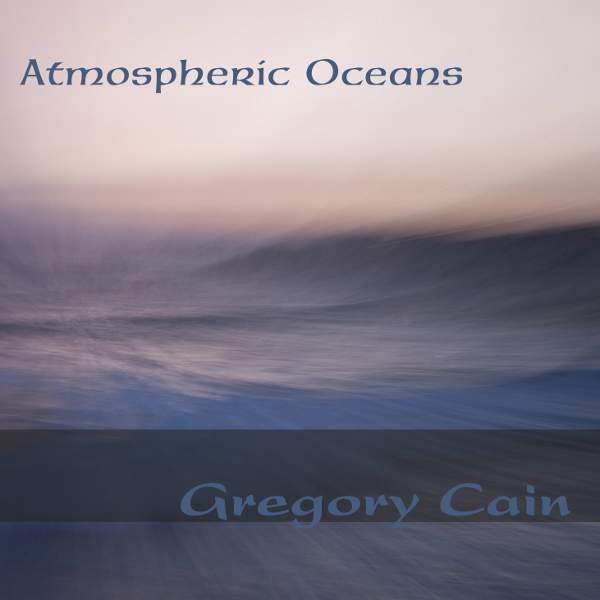 Today I’m delighted to announce the release of my 9th CD entitled Atmospheric Oceans. Atmospheric Oceans is the most deeply contemplative and meditative work I’ve produced to date. Please take a few moments to listen to the samples below, and if you like what you hear, purchase your CD or digital download today.